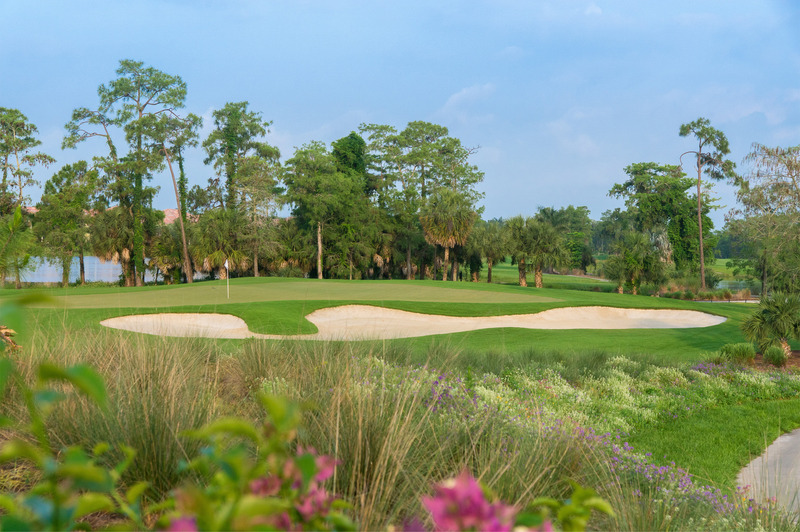 Appropriately named The Rookery, meaning bird sanctuary, this championship golf course is nestled around shallow wetlands that attract many species of birds. 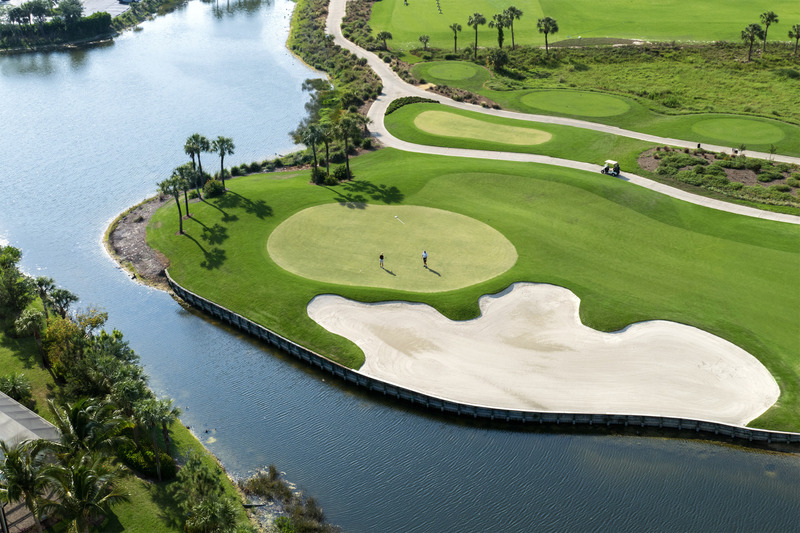 At more than 7,100 yards from the tips, the playing experience includes generous rolling fairways, oversized and receptive greens, five teeing grounds and immaculate turf conditions. 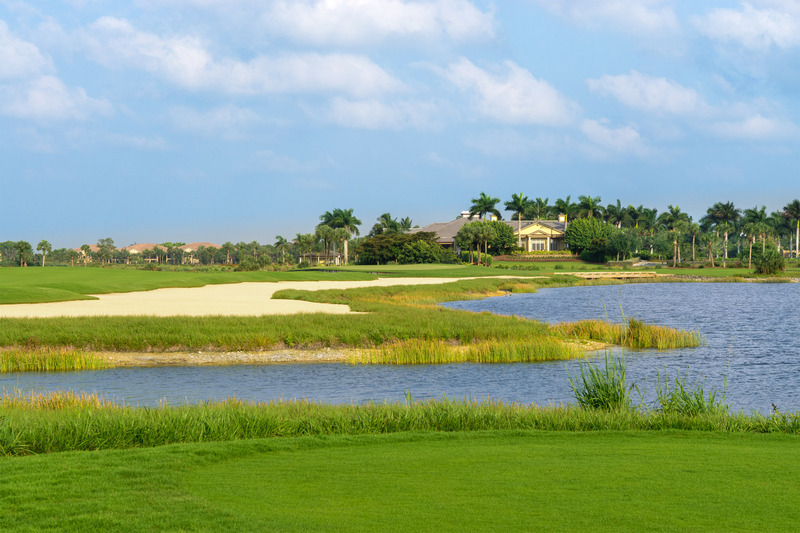 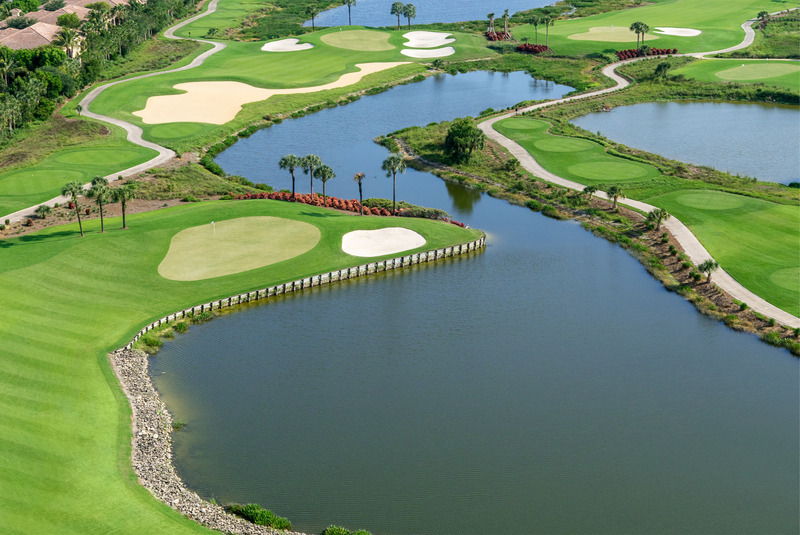 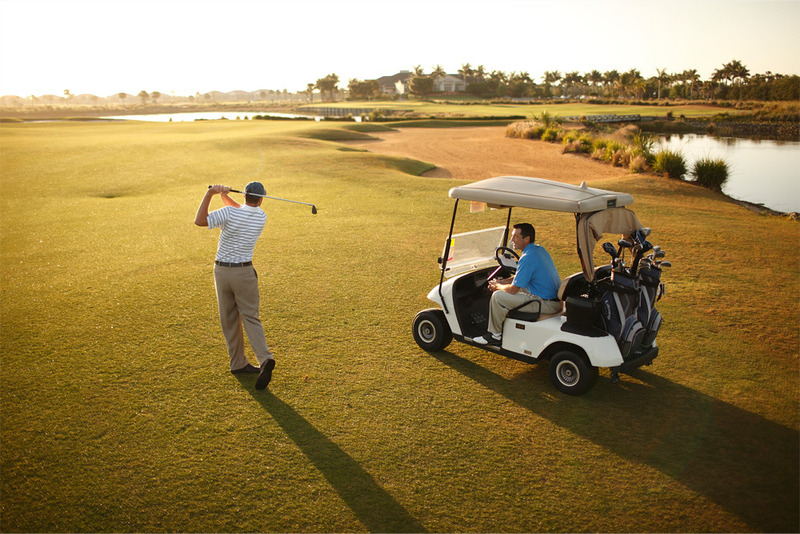 Designed by renowned golf course architect Joe Lee, the course is carved through 240 acres of southwest Florida nature with cypress, palm and pine trees lining natural wetlands to create an incredible golf setting. 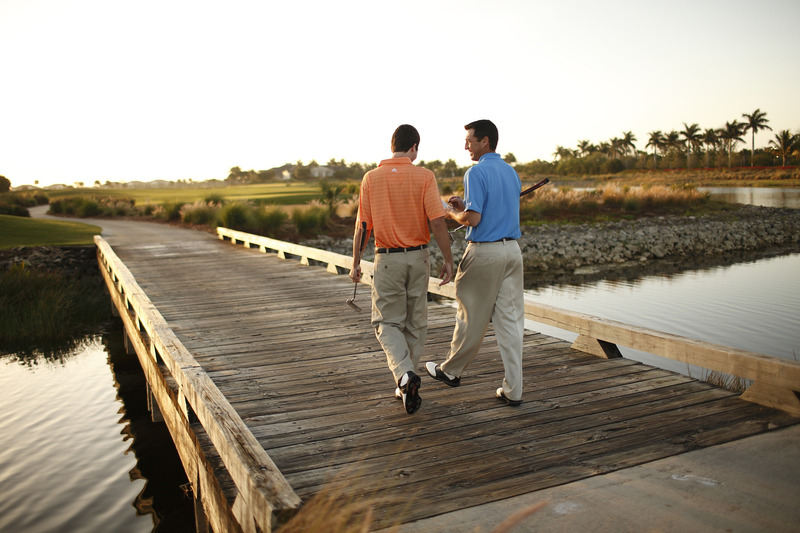 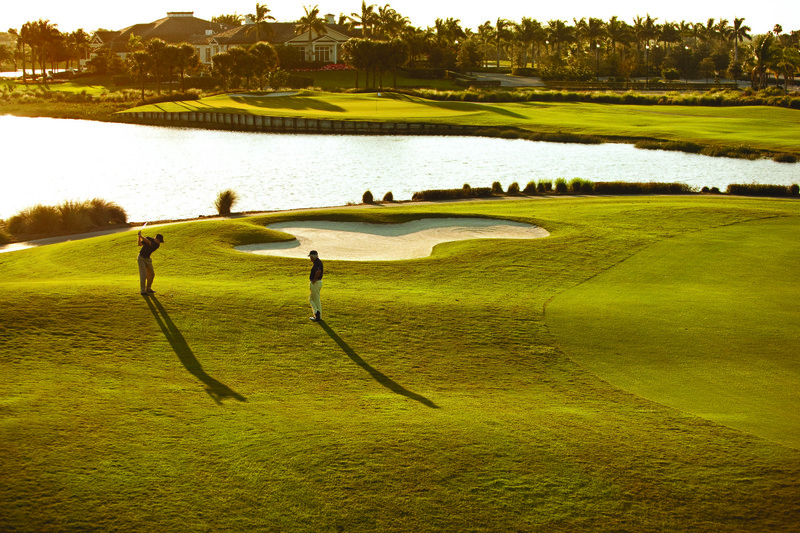 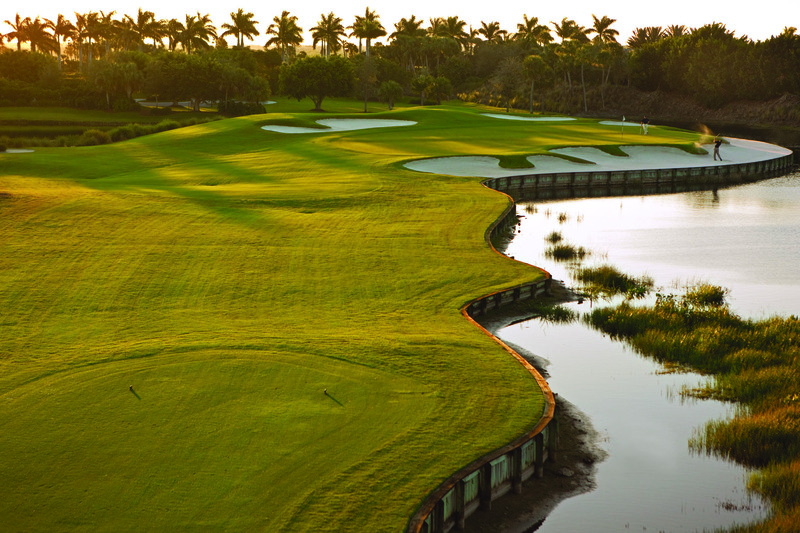 Players must navigate around 74 bunkers and over 45 acres of pristine lakes, with water coming into play on 15 holes. 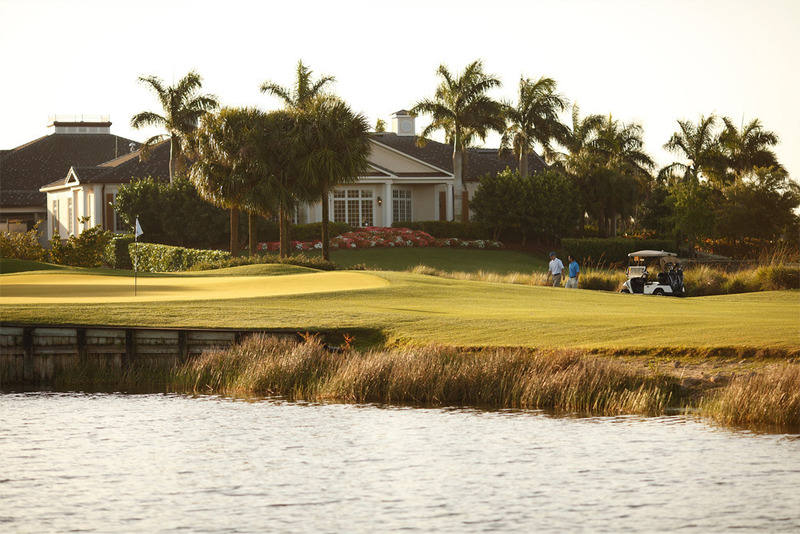 Plan your day to include a warm-up at the 14-acre practice facility, plus breakfast or lunch at the luxurious clubhouse, complete with a fully-stocked pro shop, plus men's and women's locker rooms.